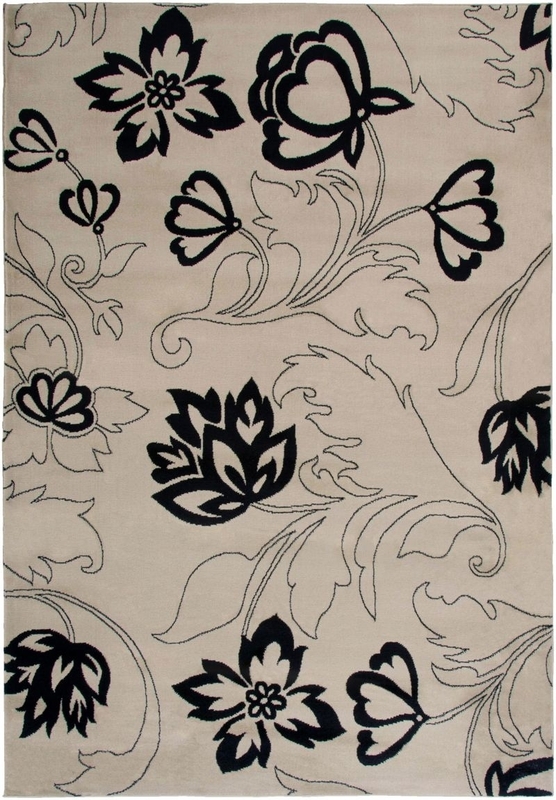 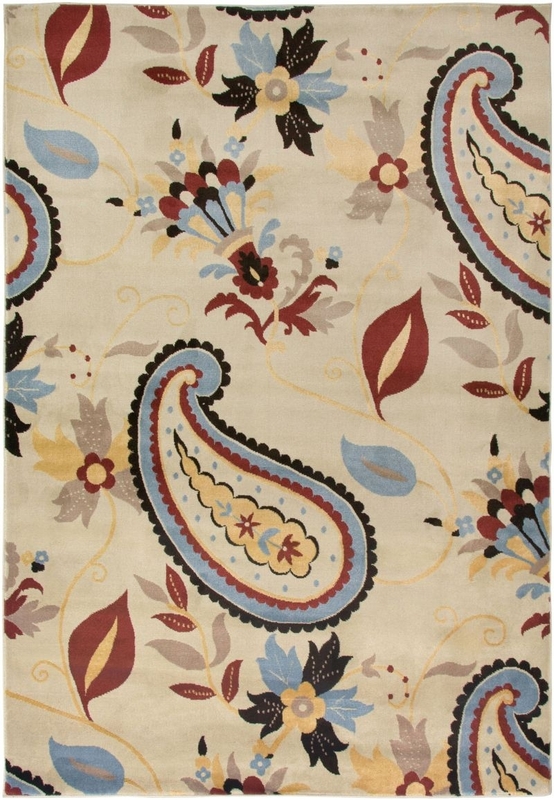 Home > Rugs > Floral > RIZZY BAYSIDE BS3652 Ivory RUG . 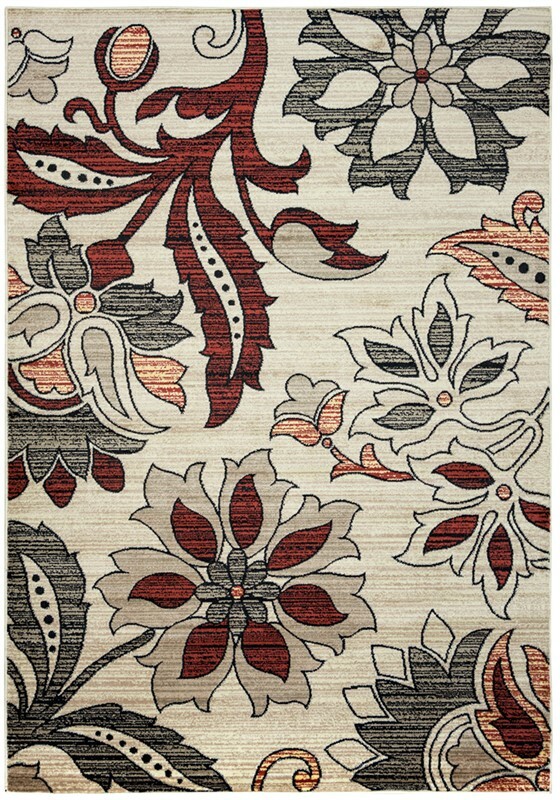 The Bayside rug collection features a brilliant combination of elegant florals and bold geometrics. 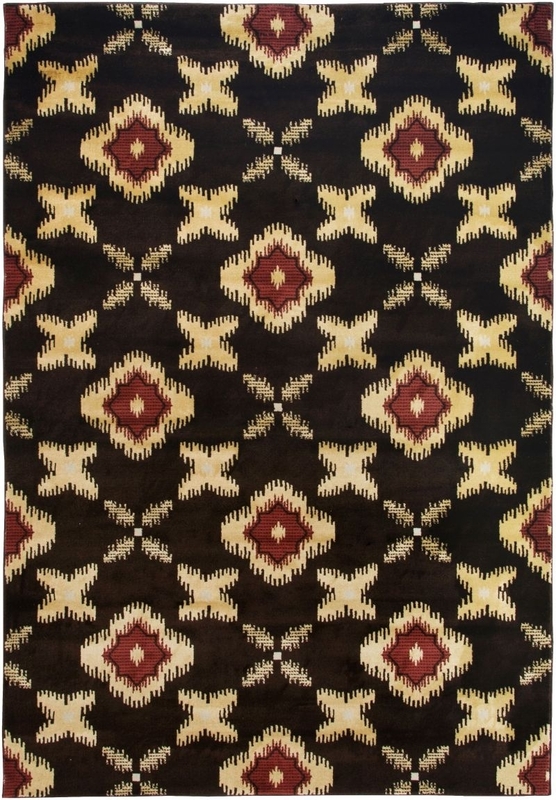 Rugs in this collection offer everything from traditionally ornate patterns, to highly stylized and simple graphics, to abstract artistry. 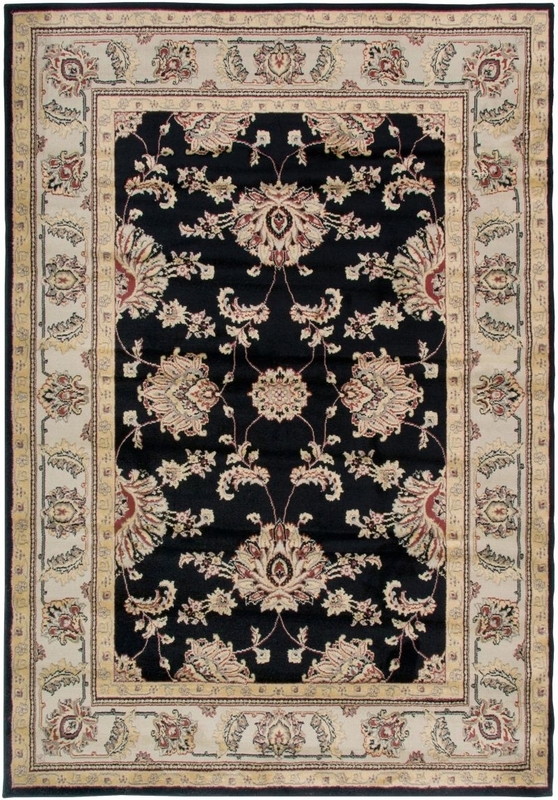 Crafted from heat-set polypropylene, these rugs are built to last, and are as affordable way to add beauty, comfort and contemporary style to a busy home. 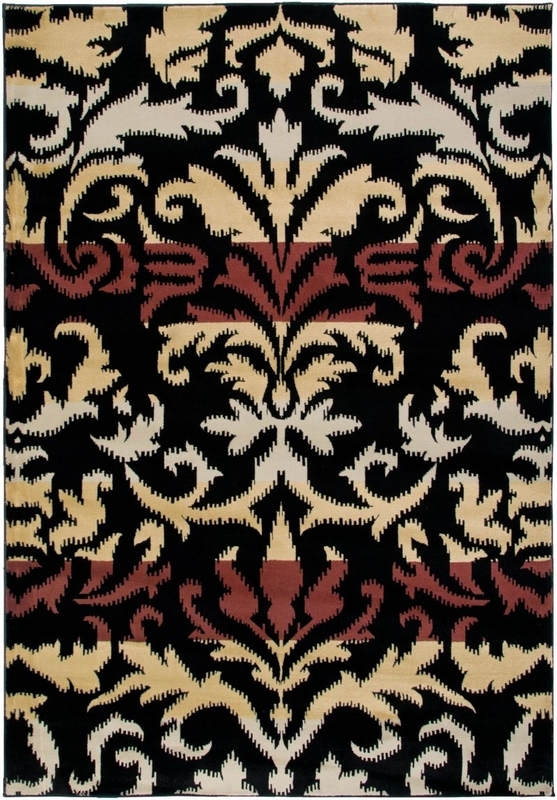 Rizzy BAYSIDE BS3652 rug is available in multiple colors and sizes including 5'3" x 7'7" and in beautiful ivory color.